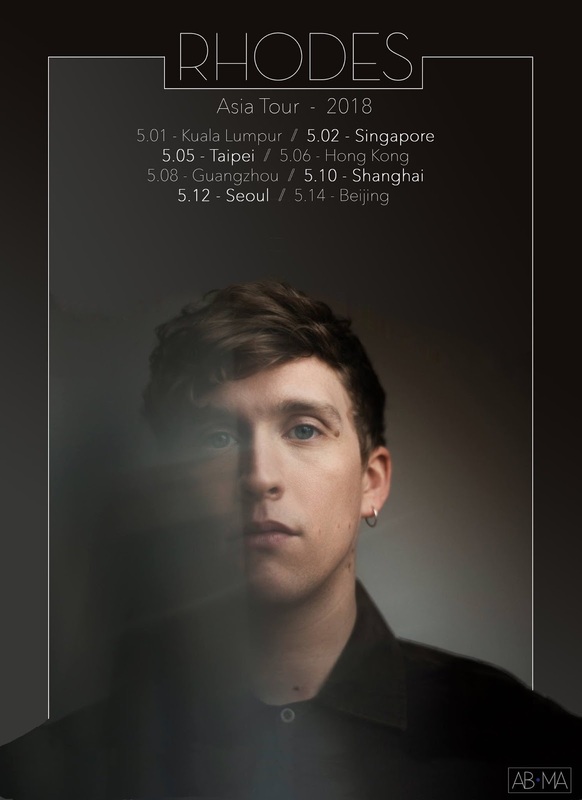 British singer songwriter, Rhodes, will be kicking off his 2018 Asia Tour in Kuala Lumpur on 1 May at The Bee, Publika and Singapore on 2 May at Decline. Making this his first visit on the eastern side of the world, the Hertfordshire singer will be bringing songs from his debut album, “Wishes”, to awe Asian audiences. Tickets for his performance in Kuala Lumpur are available via Galactix, priced at RM58 for early bird tickets while door tickets are priced at RM78. Tickets for his Singapore concert are available via Ticketflap and are priced at SGD35 for early bird and SGD45 for door prices. Rhodes will also be visiting other countries in Asia such as Taiwan, Hong Kong, China and Korea. Get ready to sing along to Rhodes when he visits Malaysia and Singapore this May! 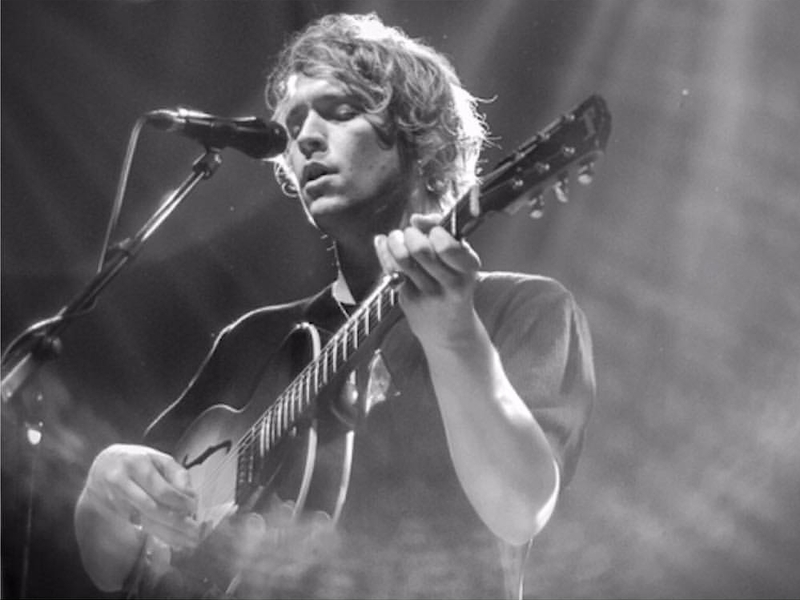 Born and raised in Baldock, Hertfordshire, the 30-year-old made his debut in 2013 with his first single, “Always”, which eventually led to him supporting singers such as Rufus Wainwright, Laura Marling and Nick Mulvey in the UK. In 2015, he released his first full-length album, “Wishes”, which became a forerunner for the new generation of singer songwriters from England. He is widely known for his single “Let It All Go”, a collaboration between him and English singer Birdy in 2016 that garnered over 78 million streams on Spotify and 47 million views on YouTube. Check out his greatest single, “Let It All Go”.